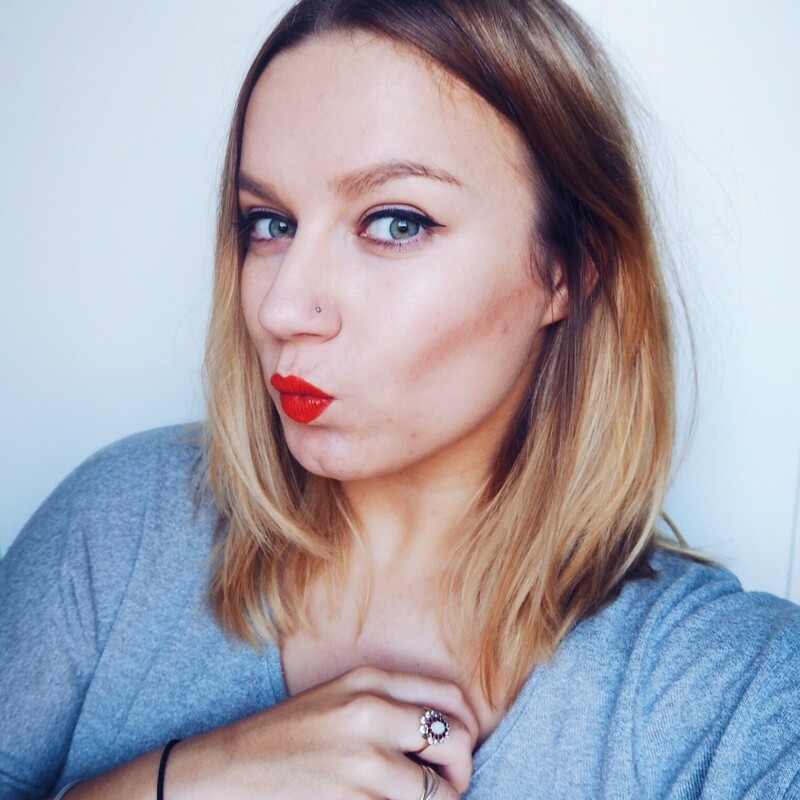 Erm big fat soz about my erm, interesting, committment to blogging of late. To say soz about the distinct lact of daily posts and a reaaaaal cute blank Friday Faves last week, I’ve put together a special bumper edition for you. A bit like one of those annuals you used to get for Christmas as a kid. Like a Disney Princess annual whilst your brother got a Guinness Book of Records. Corrr, what presents they were, you lucky little devils you. Anyway, I’m writing this after four hours sleep and two and a sip glasses of red wine? Can ya tell? My boo whipped me up a homemade spag bol and we’ve been slumped across the sofa in a maze of blankets and cushions whilst the cats have been cute and there’s a little Christmas Baking candle flickering away. Corr, it’s been a pretty dreamy Friday night tbh. Peep Show is rolling in the background as I type this AND we’ve just caught up with First Dates (erm, wtf yoga lady, wtf?). On that note, let the bumper Hannah Gale blog Friday Favourites annual begin. It’s official, I can start lighting Yankee Candle festive scents and listening to Michael Buble on repeat and omg can I put Rudey in her santa dress, yes? And y’know why? Because I’ve stroked the Coca Cola truck. Don’t be hatin’ on me with mad jealousy too much. 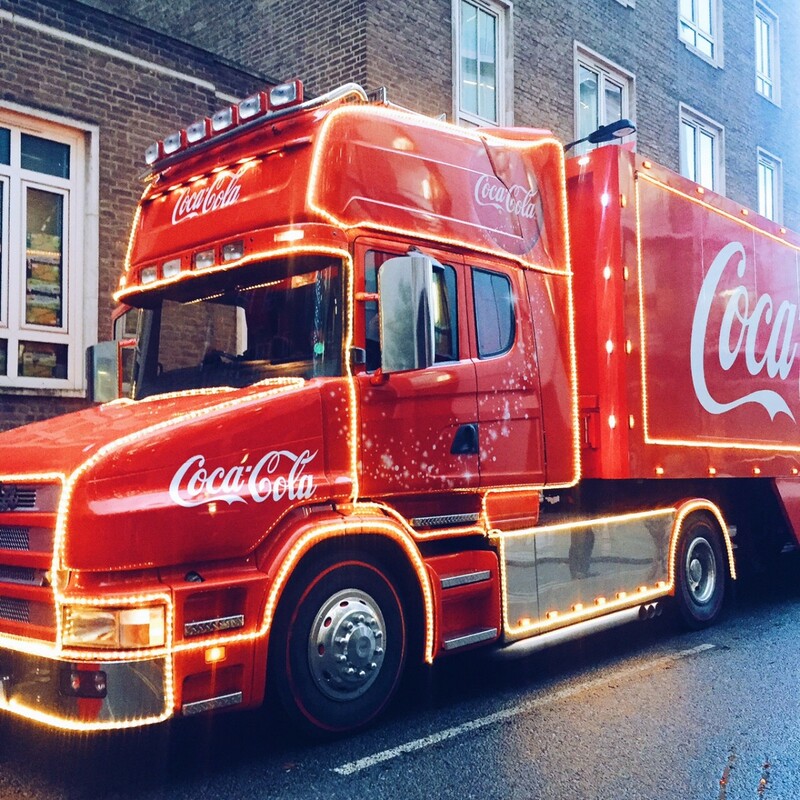 One of the sweet and tender joys about being back at my old place of work during November is getting to pose with the glittering lights of the Coca Cola truck (because it comes to visit every year) and listen to carol singers and drink free mini cans of my one true bae – Diet Coke. So yeah, this is the nationally accepted sign that Christmas is here and we can all go FLIPPIN’ BLOOMIN’ MENTAL FOR THE GREATEST TIME OF YEAR. 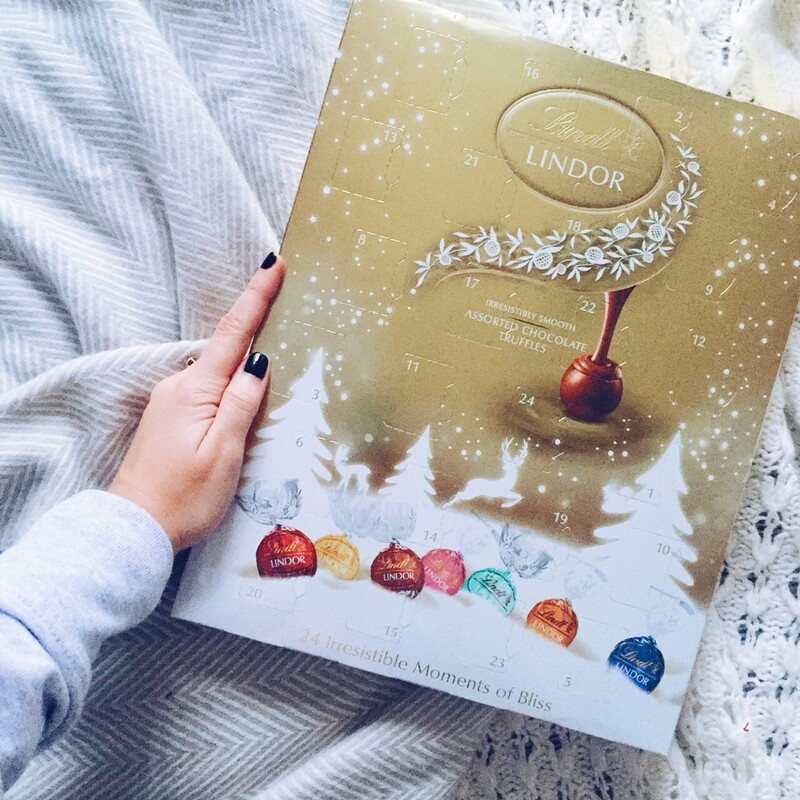 Now *some* might suggest that spending £10 on an advent calendar is a waste of money, I however see it as a solid investment for bringing a teeny tiny dreamy sweet pop of happiness into my life throughout every day in December. And surely you can’t put a price on happiness, y’know? Anyway this joyous hunk is from Tesco and as the photo may suggest, it delivers a different flavoured Lindor ball for 24 days in the lead up to the big C.
COCONUT HAZELNUT STRAWBERRY WHITE CHOCOLATE. First breakfast has never looked so bloody ace. As a long time sucker for the humble lip shade that is orange-red, I’m always on the lookout for one greater and even more satsuma-esque than before. 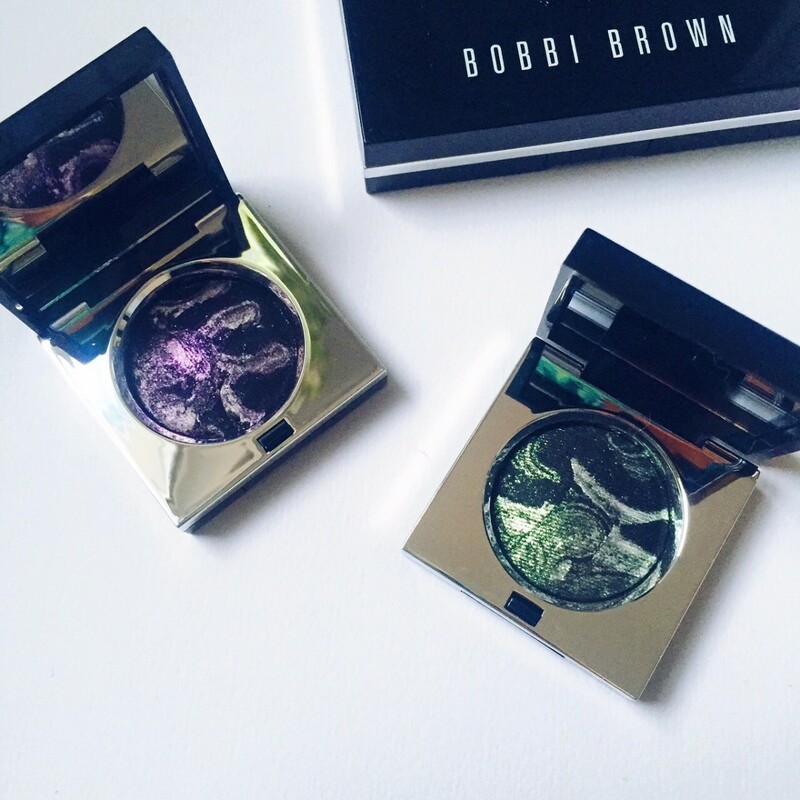 So meet the new SS16 BFF of all your dreams – Bobbi Brown’s Atomic Orange. I feel like this selfie doesn’t do it justice. The filter makes it look too ripe and red a bit like MAC’s Lady Danger. Like, they’re bright and sassy and yet pretty chill and floral and cutsie at the same time. If you’re struggling to compile a Christmas wish list because omg you’re an adult now and actually, do you even reaaaaaally need anything? I suggest going full on HI, I’M OLD NOW and asking for pyjamas and/or bed sheets a price grade up from ol’ Primark. I promise you, you’ll notice the difference (and feel like a rich lady that should be wearing a string of pearls at all time). I’m often unimpressed by new chocolate I haven’t tried yet (mostly because hi my nam’s Hannah and I’ve sampled 92% of the world’s chocolate and have already compiled a top 10 list), but these hotties, oh mumma. 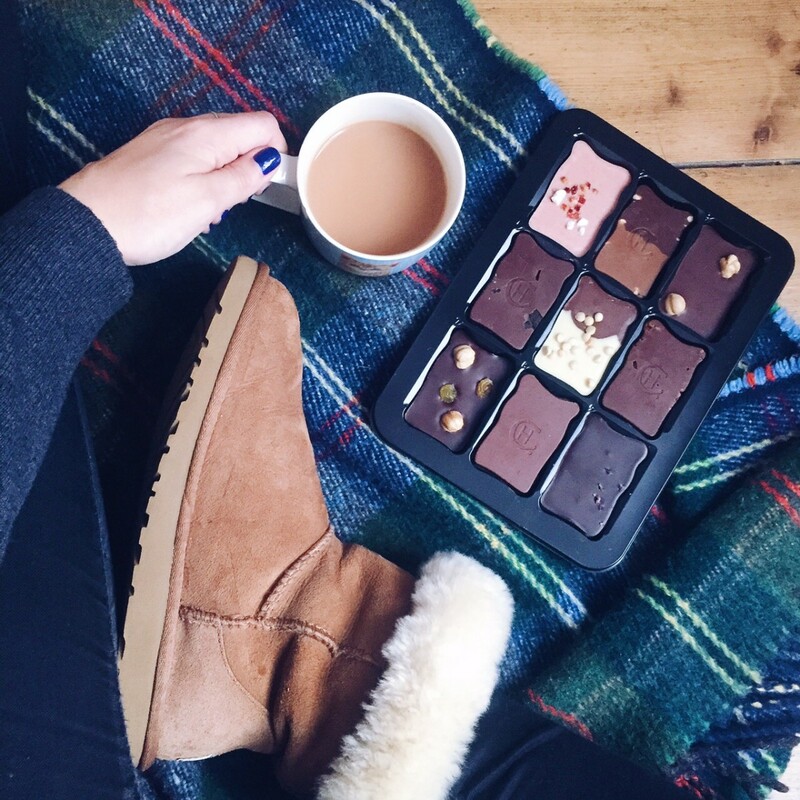 I basically had a small sob into a sofa cushion over the milk chocolate with sea salt (as well the Millionaire Shortbread one), because they’re that good. LOL, I need to go out more. 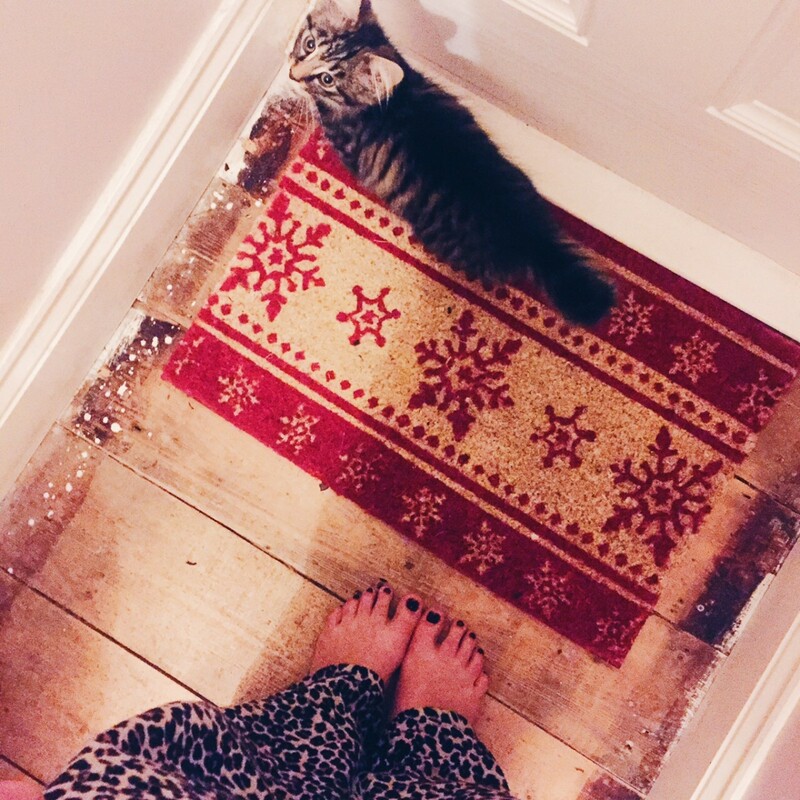 Like get me some heels I can’t walk in and a pitcher of woo woo because gurl, I just bought a new doormat and I is well old. But for real, this fella was just a fiver from our local garden centre and NOW THE HOUSE FEELS FESTIVE. I’m planning on a John Lewis trip with Chris over the next week to stare at all the festive displays and also to snap up a couple of new decorations for the tree. We have a very traditional red/gold theme with cute little trains and nutcrackers and things and I’m hoping to get a few new pieces every year as a cute little tradition. I’m going to do a full post on Primark’s SS16 press day next week but for now I thought I’d leave you with an eeny weeny snippet that is this absolutely scrumptious cushion. 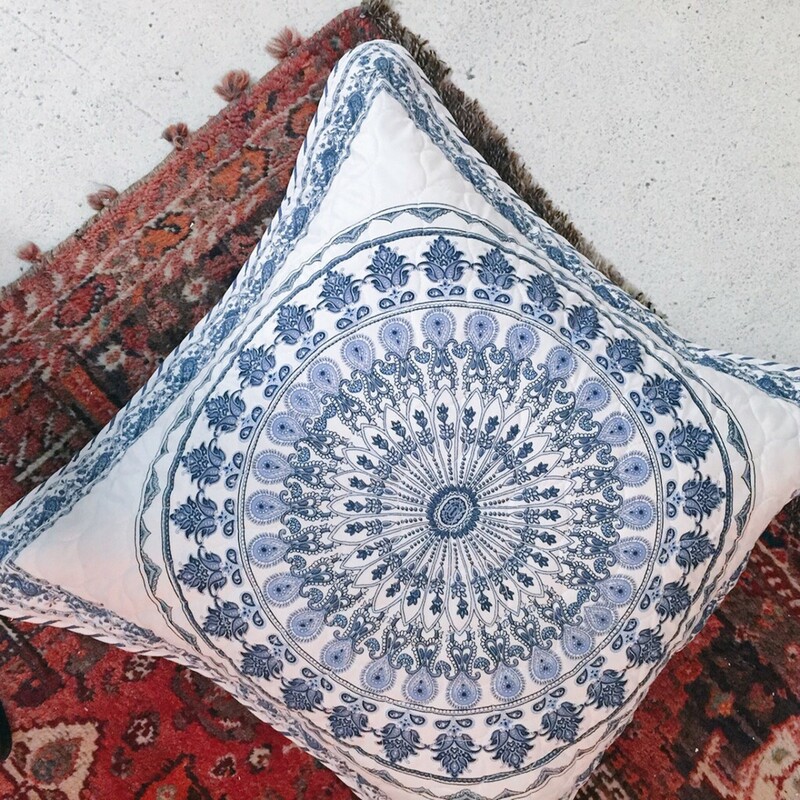 It looks like Zara Home or something else that is way not in my blogger pay league. 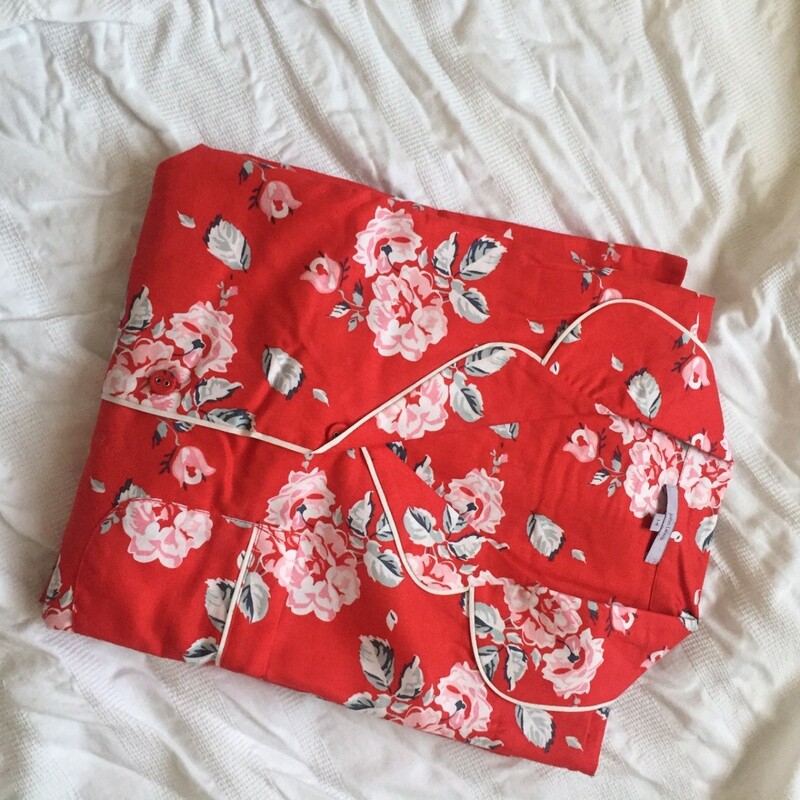 I love the dainty print and it reminds me of winding round lazy Mykonos streets whilst eating ice cream and planning what kinda seafood to have for dinner. I want to redecorate a room based on this cushion. Maybe the spare room/office. He’s such a handsome little chap. I don’t know it’ll be out or when (I know, helpful one, me) but it’ll be affordable and it’ll be early next year sometime. Can you all keep your eyes peeled and hook a girl up when you spy it in store? Thanks boos. Like maybe skip this one because it makes me sound like a chia seed Hun. Basically, I bloody love me a Pret Bircher pot and I wanted to just shout about it quickly and then move on to less eye rolling things. 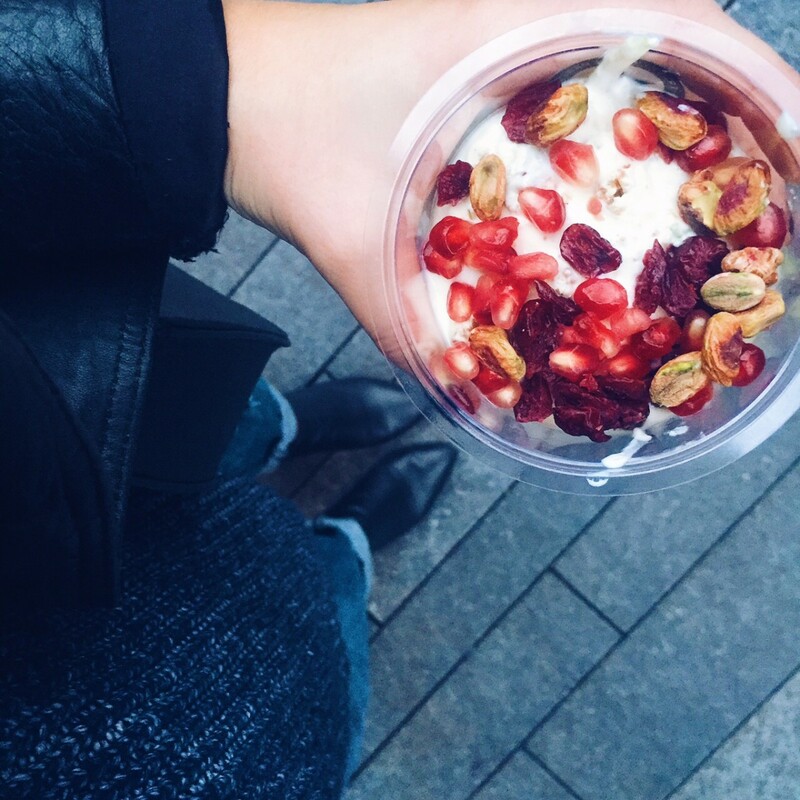 It’s my fave on the go breakfast and I’m not ashamed and I like the pistachios and pomegranate seeds and the cinnamon and ok bye, I’m going to drink matcha tea and do Bikram yoga now. If there’s one fashion item I love as much as a leopard print coat (because let’s be honest, they make you look and feel as sassy as Pat Butcher), it’s a novelty bag. Gimme. Next season Accessorize are upping their game MASSIVELY and I just thought I’d show you my fave. 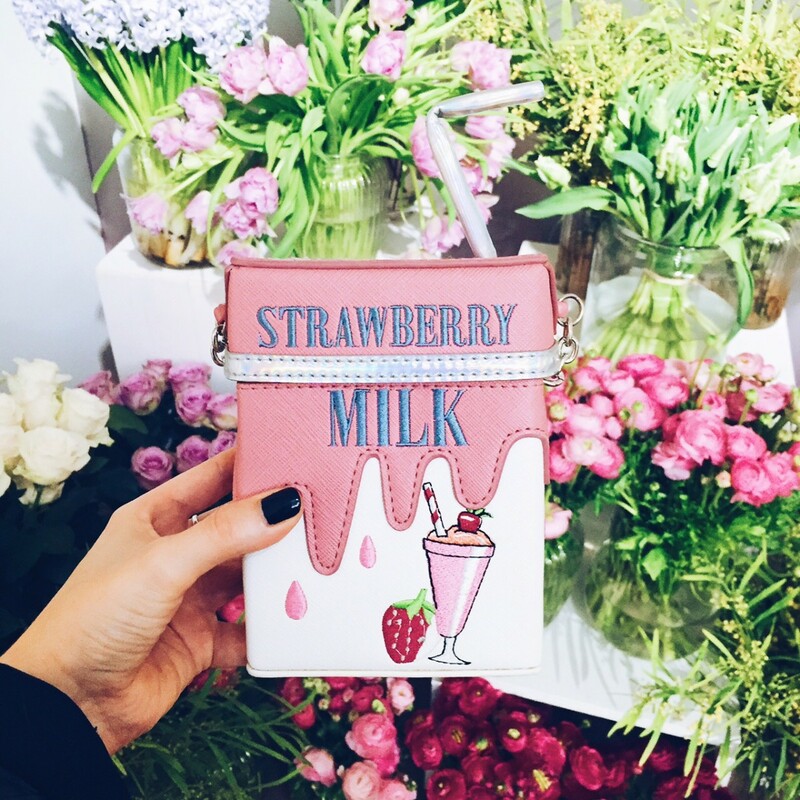 The strawberry milk carton. Oh hi hunny, wanna come home with Hannah and be best pals forevermore or nah? Also comes in a yellow lemonade version which is just as can I get away with wearing it with every outfit as this one. Like LOOK at them. They’re so magical and mystical and beautiful and I’m terrified of touching them tbh. I’ll let you know if they make me look like a Snapchat beauty legend or y’know, someone who has a cute coating of mould sprouting up on their eyes. 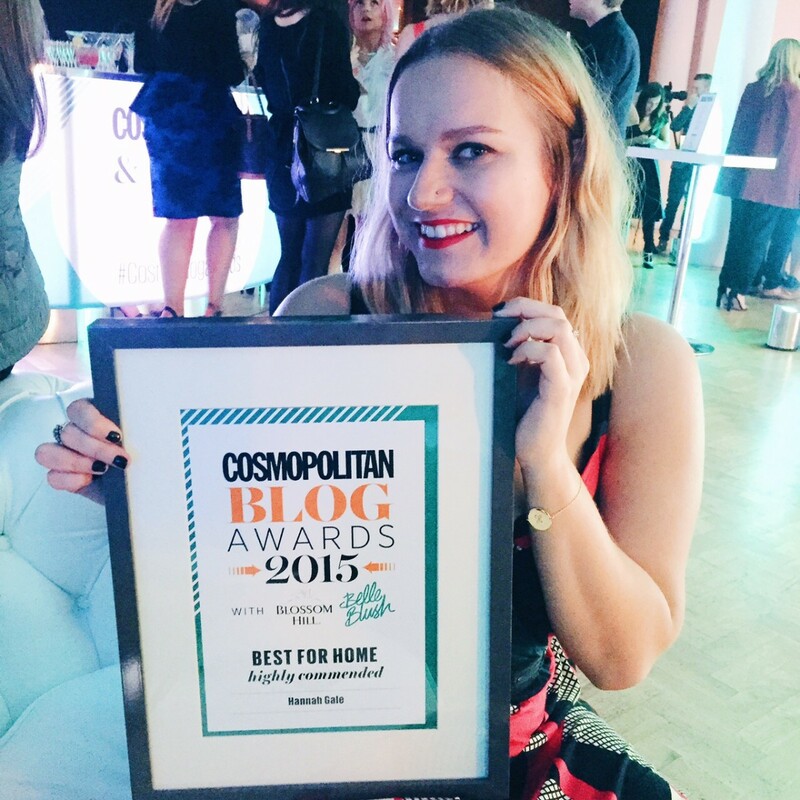 THANK YOU THANK YOU THANK YOU for voting for me in the Cosmo Blog Awards. As there wasn’t a lifestyle category this year I wasn’t expecting to win the category I was shortlisted in (best for home – erm, hello, what?) but you guys did it! You scooped me a Highly Commended award. Everybody say wayooo. Wayoooo. Whilst the Cosmo awards themselves didn’t quite have the same warm, community spirit that the Bloggers Blog Awards had earlier in the year it was still an absolute honour to be there and to COME HOME WITH CERTIFICATE THAT SAYS IM GOOD OMG. Oh and also I got to finally meet Grace and Carly who I’ve been flirting with on Twitter for some time. So that was babin.